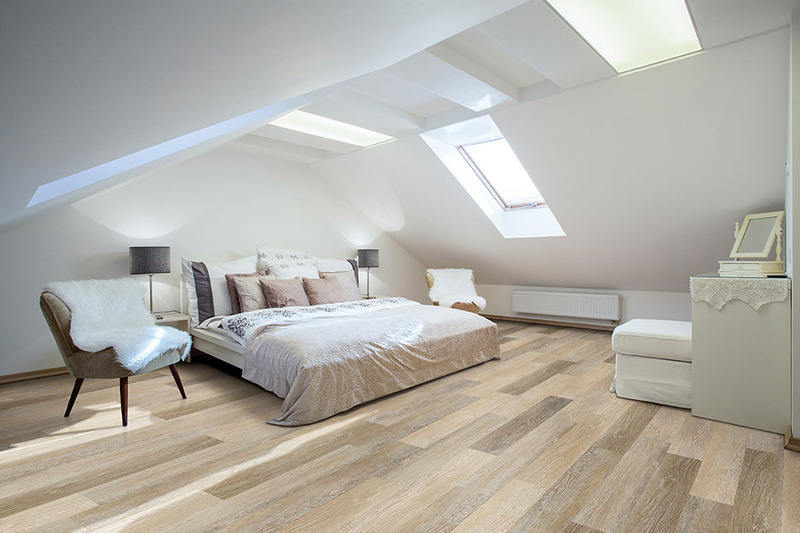 If you have found your way here, you are obviously wantingto learn more about waterproof flooring, and we are happy to oblige. This diverse product line offers a wide variety in both appearance and benefits. You’re sure to find something that meets your unique set of needs and preferences, as well as something that matches your existing decor. Don’t be fooled into thinking the term waterproof means “drab”, as you are soon to find out differently. 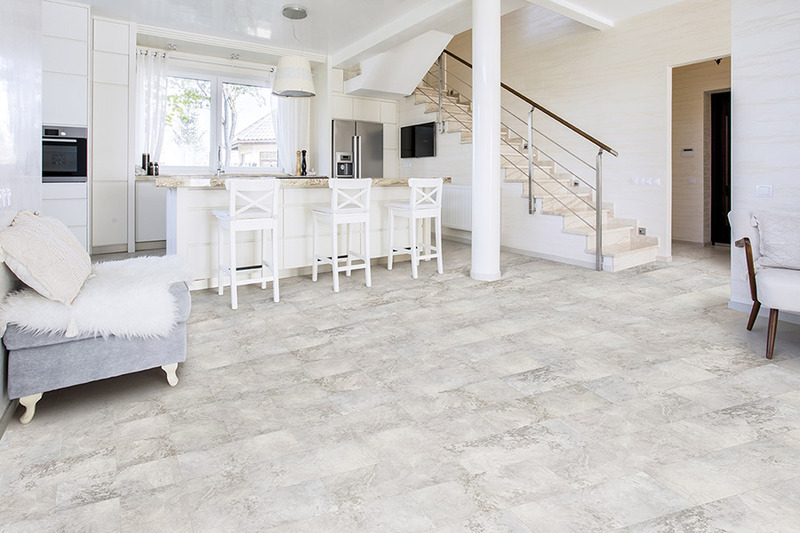 At Floor Coverings International, we take pride in offering a wide variety of floor coverings and related services toour customers in Cherry Hill, Mt. Laurel, Voorhees, Marlton, Haddonfield, VT, and Burlington. We are able to serve these areas from our showrooms in Cherry Hill, NJ and Williston, VT. We invite you to visit either location and allow us the opportunity of catering to your own specific needs. Everyone wants the most number of benefits possible from one product, and waterproof flooring certainly won’t let you down. From striking good looks to functional benefits, you’ll find this material to be a real dream come true. For busy households, it can pay off in more ways than one. 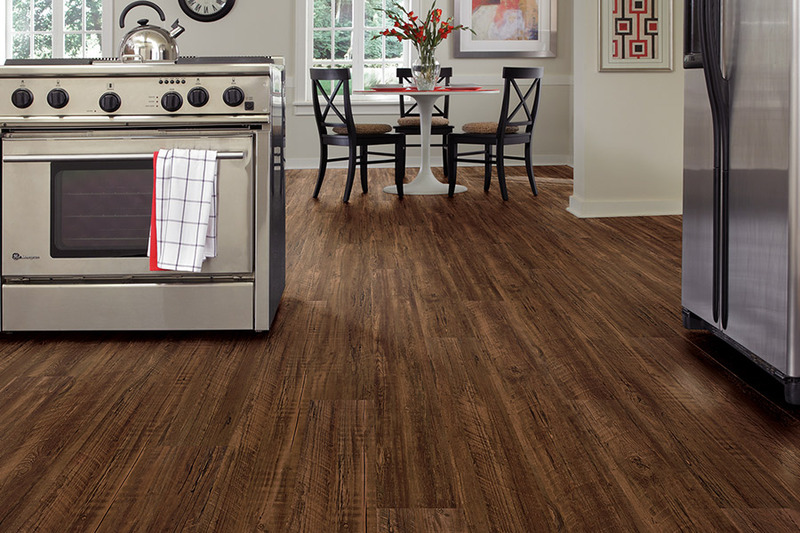 Products in this line range from wood, tile, and stone-look mimics, to a wide variety of colors, patterns and styles. 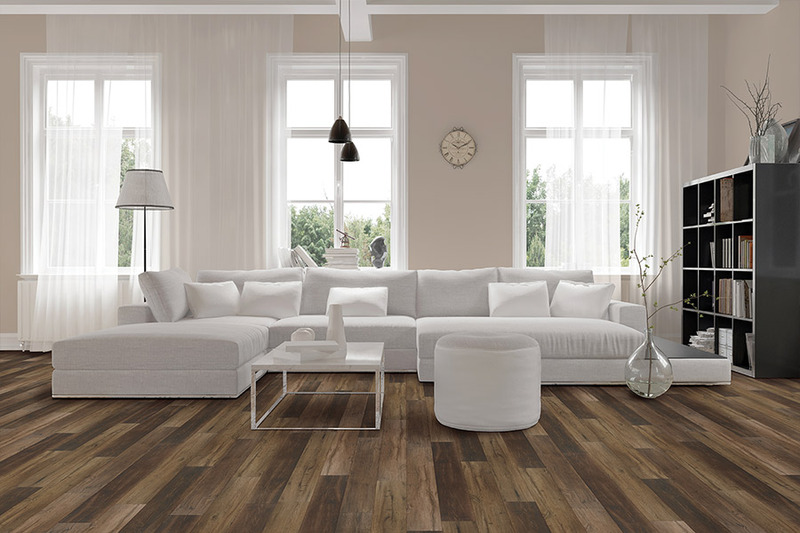 It’s easy to match your decor scheme with this product line and changes in trends aren’t likely to affect many of them, especially if choose the timeless look of solid hardwood or natural stone. 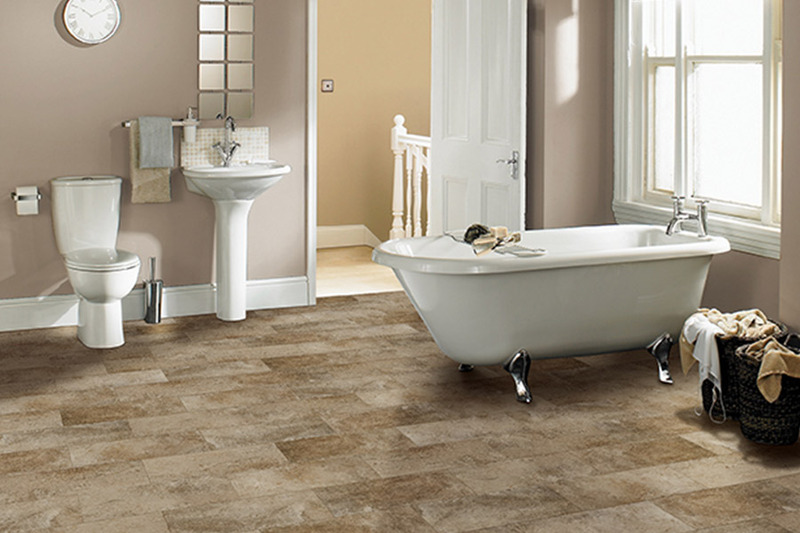 The true beauty in waterproof flooring lies in its ability to offer true peace of mind. When you have it installed, you won’t have to worry about such things as leaky pipes, large spills, or even water-related emergencies. If your washing machine malfunctions and overflows, it’s just a matter of cleaning up the mess, and not worrying about flooring replacement. 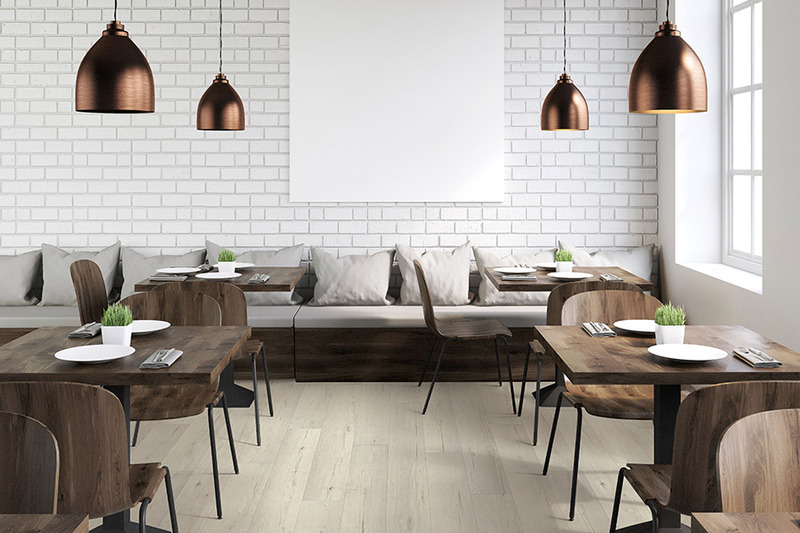 While waterproof flooring does cost a bit more up front, it’s nice to know that if something were to happen, you wouldn’t have to replace your floors. Since floor replacement costs much more, it could possibly save you money in the end. Installation times vary according to the material you choose, but your professional installers will make quick work of any one of them. You’ll be left with an amazing floor that you’ll enjoy for years to come, with cleaning and maintenance an easy task as well.